Out with the old, and in with the…clean space! There’s something about the freshness of a new year that inspires us to look both within and around and do some serious purging, and when we do, our inner-Marie Kondo does a little dance. 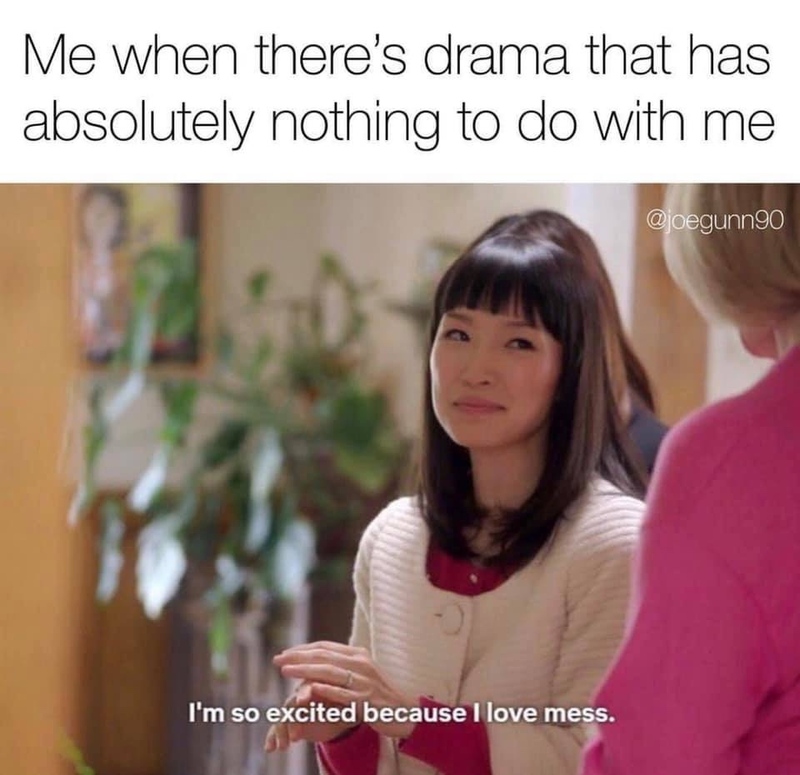 Now reaching meme-level fame due to her new Netflix series “Tidying Up with Marie Kondo” (conveniently released January 1st this year, when we’re all making new year’s resolutions) in addition to her 2011 best-selling book The Life-Changing Magic of Tidying Up, Marie Kondo has converted many across the globe to her organizational process of simplifying. The idea of the KonMari method, as she calls it, is going through possessions by category (i.e. clothing, books, papers, etc.) taking each individual object in your hands and asking yourself, “Does this spark joy?” If the answer is “yes,” make sure it has a specific place to live. If the answer is “no,” then thank the item, give it a new home elsewhere, and clear out the clutter in your life. Remember all those gifts you got at Christmas that don’t suit your tastes? Any toys that take up too much room in the home? How about older accessories that have gone unused due to the excitement of newer ones? Maybe you take a family day and go through clothes. Or maybe you take a page from the book of The Minimalists, and simply place a donations box in your home to form the habit of gifting things throughout the year, little by little. Whether you use the KonMari process or a different philosophy, when you’re shedding those unwanted items, we’re happy to give them a new purpose and home to someone in need. Part of the joy of clearing things out is gifting them to others less fortunate who could use them far more than we can. Even better when proceeds of those items go to a good cause, right? So while you tidy up, you can pay it forward! We partner with several Nashville-based nonprofits and charities that do good for others, like African Leadership and The Belize Project, empowering leaders overseas to rebuild their communities, Mercy Community Healthshare, providing exemplary healthcare to all in need, and New Hope Academy, supporting the underserved and disadvantaged with exceptional educational programs. 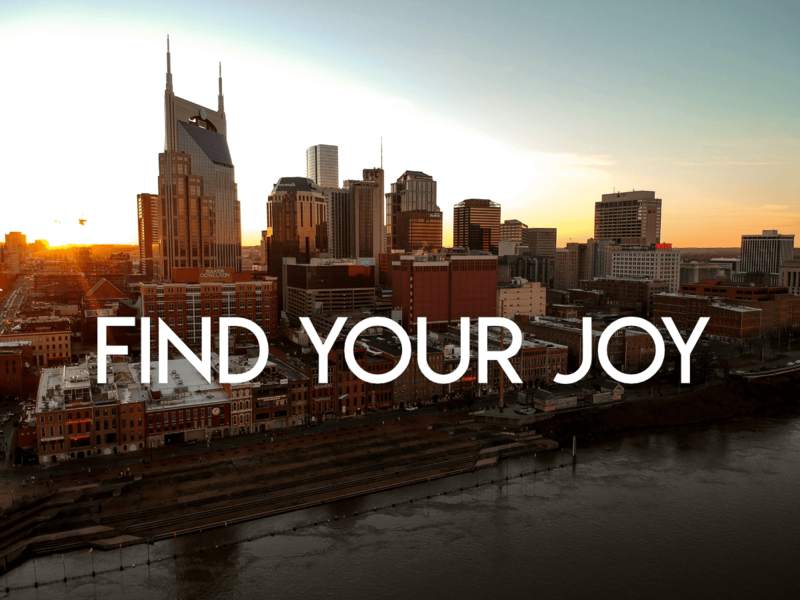 We offer free pickup service and have donation bins in Nashville, Franklin and Brentwood. Find a bin near you here! You can also find out more about what donations we accept. We hope you enjoy the clean slate of this new year, whether by a cleaner closet, a cleaner house or cleaner mind! And thank you for supporting our mission to provide value to our community and beyond – all for God’s glory. Happy spring cleaning, happy giving, and happy 2019!